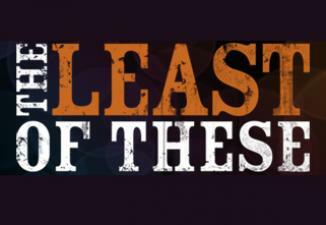 Sermon: Who are the Least of These? CHILDREN’S CHURCH AND SUNDAY SCHOOL BEGIN NEXT WEEK, SEPTEMBER 13. This entry was posted in schedule and tagged Bethany, Bethany Ministry Center. Bookmark the permalink.